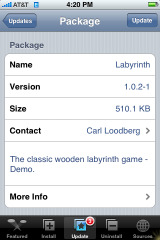 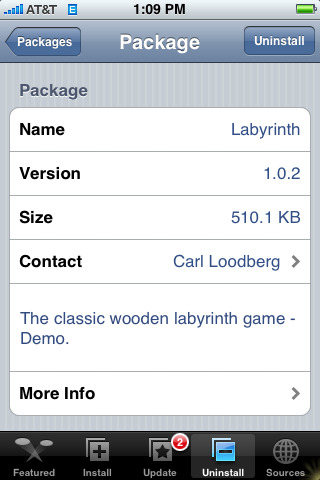 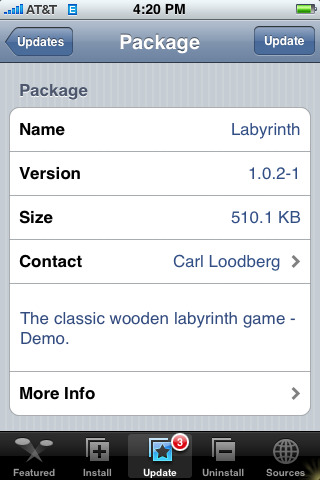 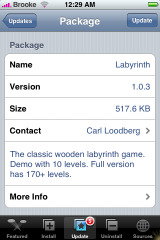 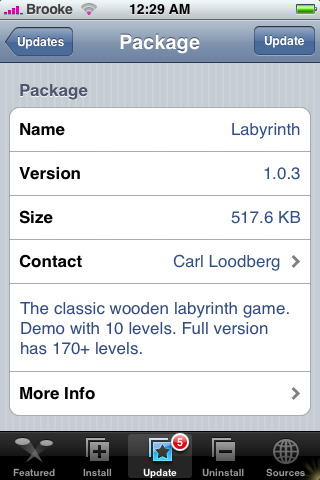 Labyrinth is about to release an update which includes sound effects which was the most requested feature. 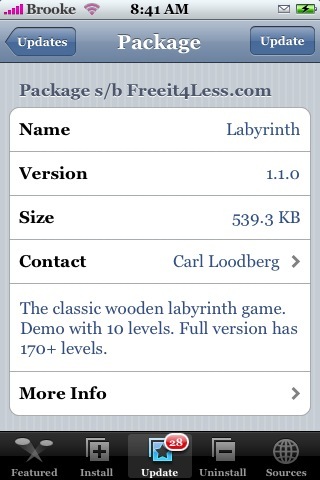 They sound pretty realistic. 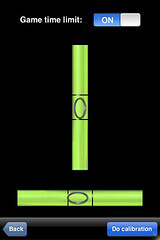 Check out the video for a demo. 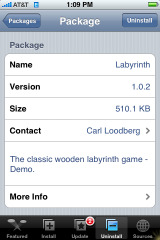 Look for the update to be released soon in the App Store. 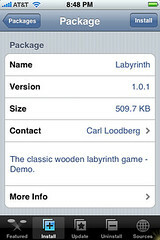 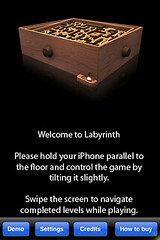 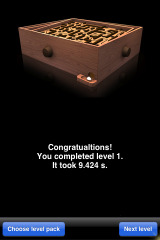 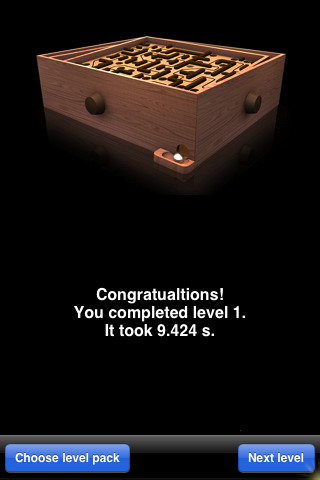 Click here to download Labyrinth via the App Store.